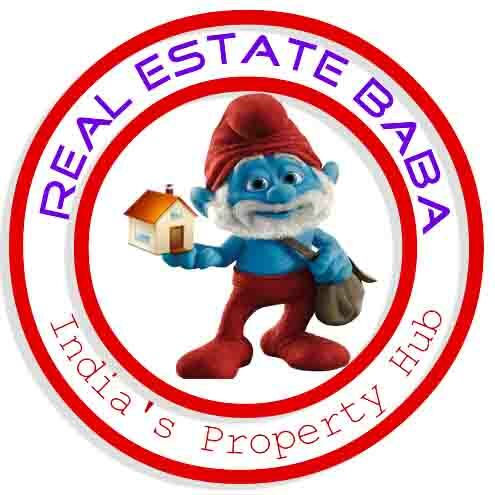 3 bhk comfortable flat with 2 attached bathrooms located on sultanpur road, Lucknow. Well connected to rest of lucknow. Schools, Star city mall and markets are located nearby.